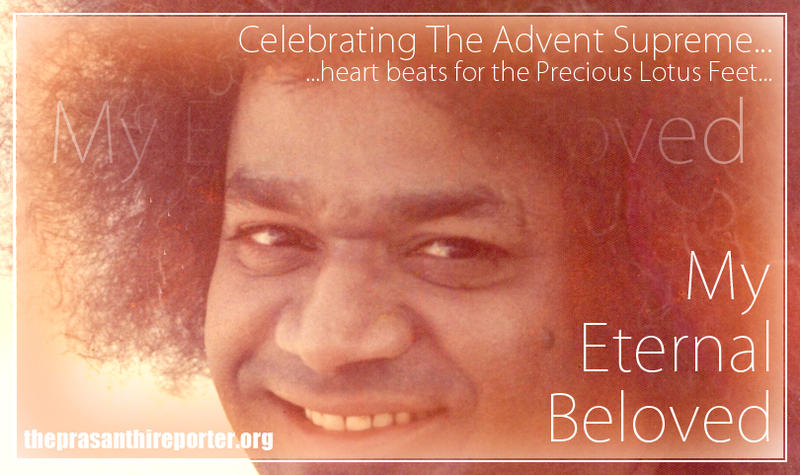 Posted in Celebrating The Advent Supreme..., His Darshan - The Beauty Beyond Compare! 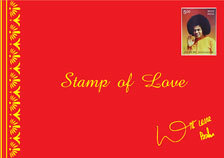 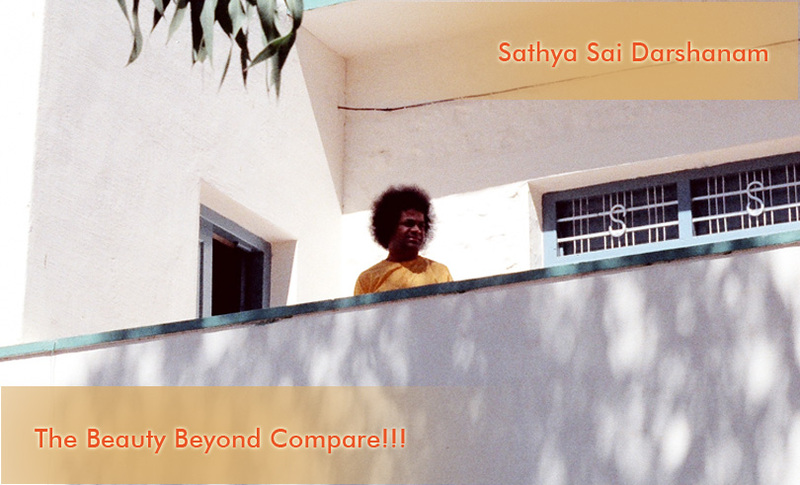 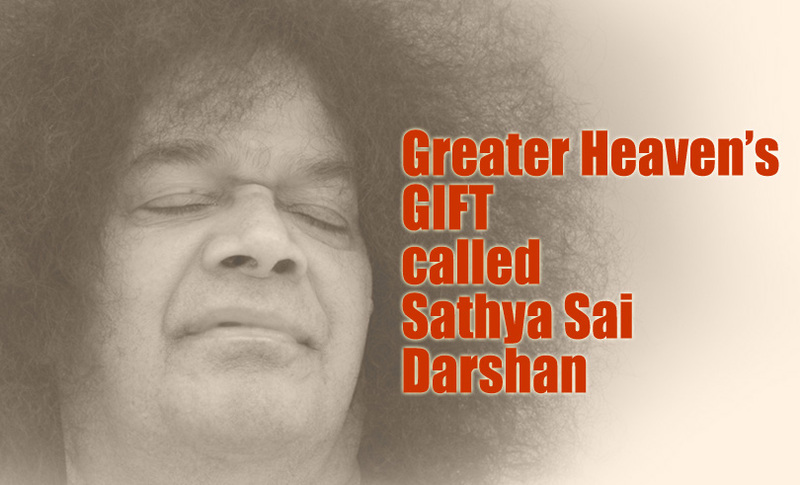 Sathya Sai Darshanam – The Beauty Beyond Compare!!! 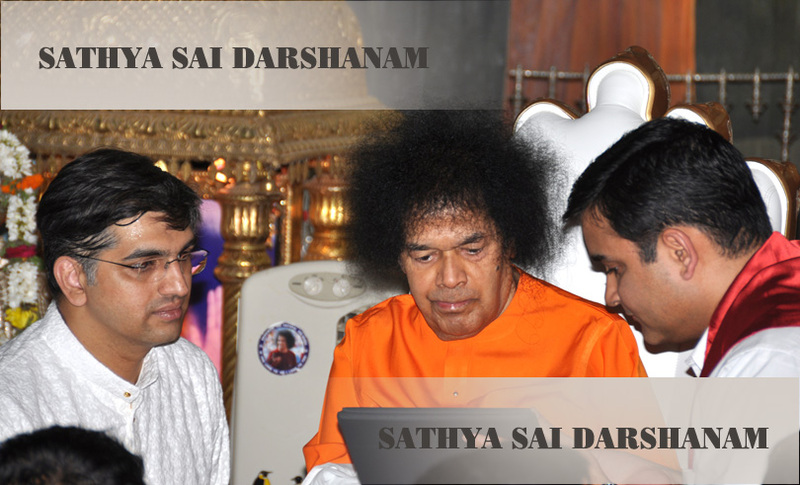 Nothing is normal in Prasanthi…and with Bhagawan. 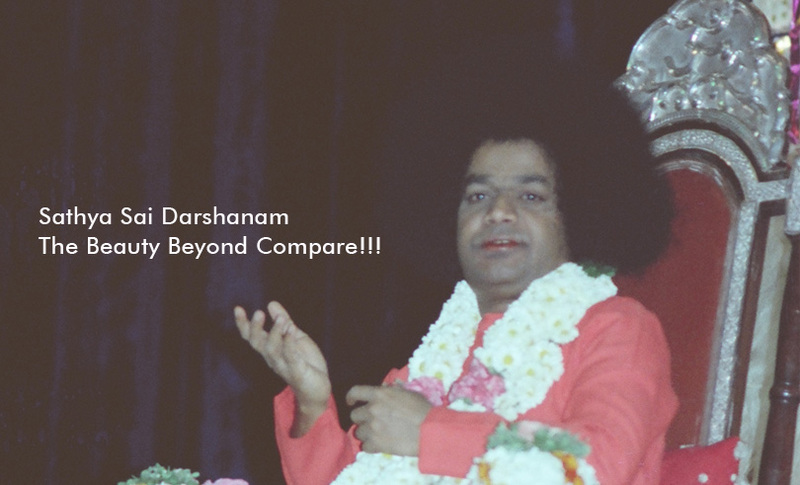 It is the limited mind that terms something ‘normal’ with Bhagawan. 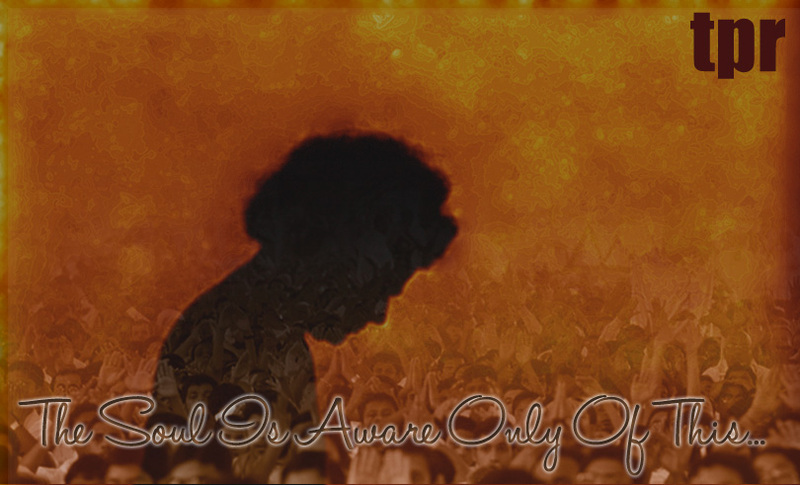 Every moment with Bhagawan and every moment in His thought is heavenly that could bring infinite blessings to the seeker. 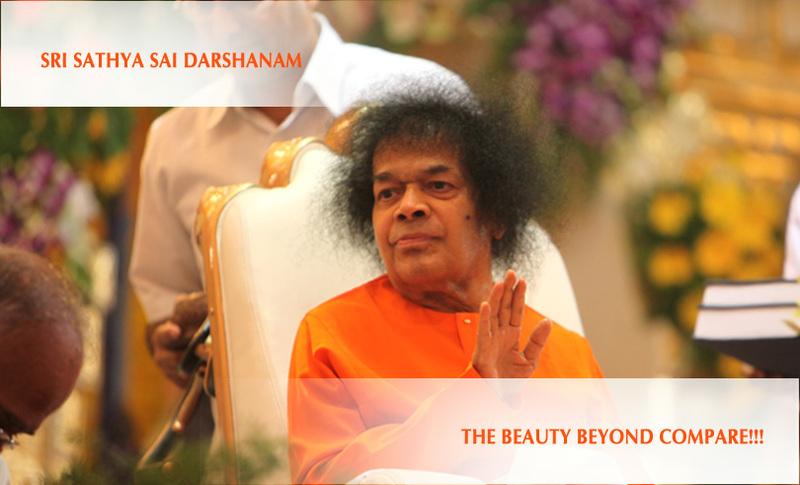 Every devotee will vouch for the beauty of Bhajans in Prasanthi Nilayam. 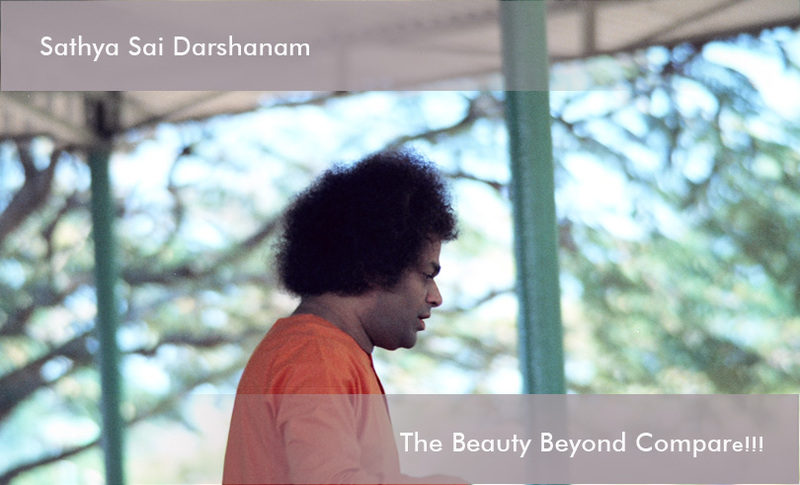 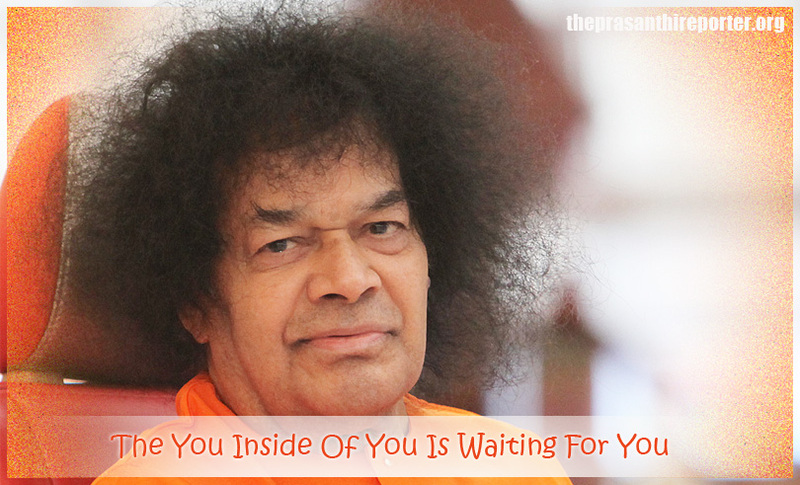 A long spell of bhajans with Bhagawan sitting amidst turns out to be a rare heavenly beauty. 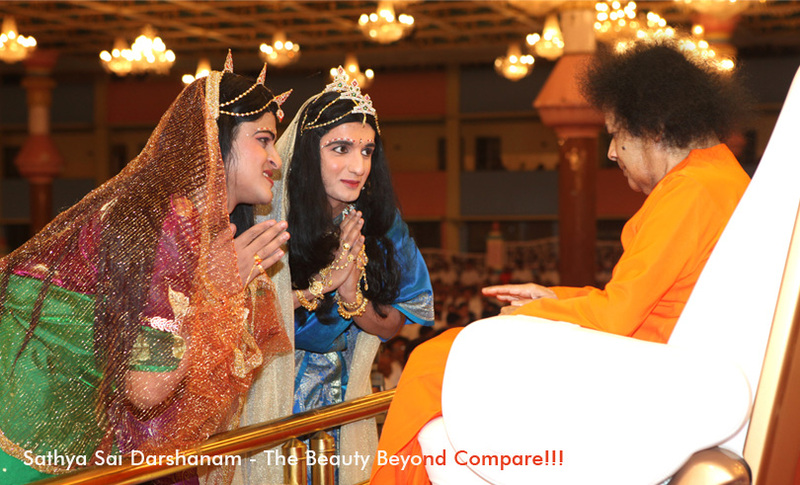 This day, 18 August 2010 turned out to be such a blessed day when The Lord chose to sit for 100 long minute ‘enjoying’ the singing.